Plethora of Benefits of Cloud Hosting! 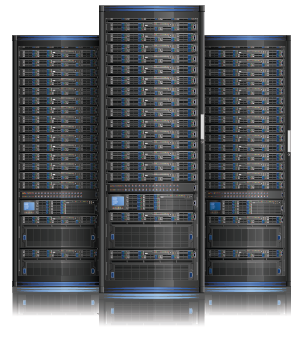 Cutting-edge Dedicated Servers at Unbelievable Price! From backup facility to unlimited email, our services are backed by years of experience while ensuring to deliver value to help your business grow. Get in-sight of your business data to make informed decisions at right time. Get unlimited domain hosting space in affordable rates in India. High performance server to load page 20 times faster than usual time. Get backup facility to secure data in event of equipment failure or other kind of emergency. Get more reliable, less spam and endless emails with unlimited email plans. Experts are available 24x7 to resolve all your hosting related issues. Transferring a domain name to hello2hosting is free, easy and seamless. We, at hello2hosting, are extremely passionate to provide affordable and low cost hosting services to all businesses. We believe in providing quality not for one time, but every time when you count on us. For seamless productivity and best computing experience, get unlimited and reliable SSD Drives. Guarantee to provide 99.995% network uptime for critical business applications and websites. Latest infrastructure and real time disaster recovery services enable to run businesses smoothly. The packages listed below are most popular among our clients and fits in everyone’s budgets. 1 TB SATA Enterprise ! Nothing makes us happier than hearing how happy you are with our services! I was looking for a hosting for my website who will ensure the service at most affordable package while offering complete security to my website and data. Thanks Hello2hosting for understanding my requirements and providing 24×7 service. I am using hello2hosting services since may 2018, the servers provided by this company gives my website a very glitch free performance , and the best part of this company which makes it special is its Dedicated technical support. All you need from a hosting provider is 99.9% uptime and 24x7 support, Hello2hosting have them both. After use other company's services i believe I have found someone I can trust. Thumbs up! I initially uses hosting services for my own personal use later used it for my business. Both the times i was satisfied. Great service provider! Excellent service compare to other hosting provider in Delhi NCR, Cost wise best and their support team was available anytime to support my technical issues from basic setup to advance support. Amazing company with excellent services for hosting packages. I recommended it to everyone who want running their online business. Always praise the hello2hosting. They are proving quality services with affordable prices. Also customer support is awesome. Great services 24*7. Hello2hosting resolved complicated promblem which no other hosting was able to. Great support team always solving issues with politeness. Services are also up to the mark. I am currently using cloud hosting which is fast & efficient. Very nice hosting service provider. This company is providing effective like cloud hosting, Linux hosting and windows hosting. I appreciate services of this company. So everyone should try their services. I'm new with the service, joined few months ago. so far its all good. As I'm a web developer, was wondering for web hosting solutions for my clients since a long time. I purchased hosting from many well known companies world wide, but they were only draining my money. And Finally Hello2Hosting's team gave me a solution, saved my money and time as well. Thanks & keep it up. Hello2hosting vps hosting services are excellent. I am happy that I have chosen Hello2hosting as my web hosting provider. 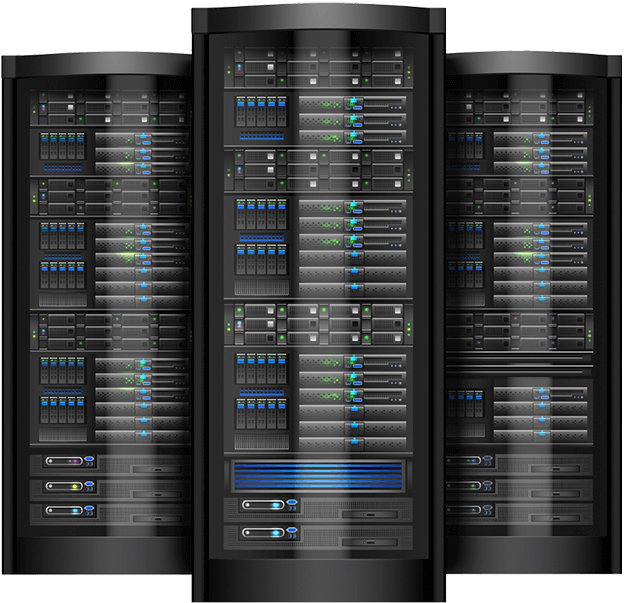 The best hosting services. Whenever or whatever issues related to hosting is promptly solved . Most reliable services. Their services are mind blowing. I am using their services from the start of my development life. Keep up the good works and thanks for the quick support. Best Hosting services provider company .I'm using this company hosting services from last 3 years and everytime got super services.Thanks a lot Hello2hosting Team . I have had best experience with hello2hosting and am very satisfied with their services so far! Thanks for keeping the price reasonable. Best and very lower rates over indian server for cpanel, plesk, wordpress hosting & VPS , dedicated servers... ?? One stop for all hosting needs. Hello2hosting offers very good hosting services. I used vps hosting from Hello2hosting and it is very good for my site. Their customer service is also amazing. At least once you can see its service and it is very good. Unbox is the best combination of price, place, technology .It 7th month I migrate my service here and have wonderfull experience. I m glad and highly thankful to hello 2 hosting for a best service hosting provider and server speed is high and immense it’s completely user friendly and support system available on 24*7. Congratulations to hello 2 hosting team. Excellent after sales. These guys are best in market. I have been using my business Cloud for last 6 months and there is no single downtime. You guys are rock. Keep this up! After sale services too Gud, support guys are very technical and friendly, upper management easy to approach. If u luking for best sservice and with best Price hello 2 hosting is right option. I am very thankful to Hello2Hosting. Which is not only offering fastest hosting service to me in India but It also provides faster customer support which is amazing for me. As I am 5.5 years old customer of other leading hosting provider but I found that they were unable to resolve my critical issues related to hosting. But with Hello2hosting I am always getting on time resolution for my problems and queries. a best place to get all our answer for web hosting mailings. and specially their hospitality is great on explaining about the service they provide. thank you Hello2Hosting and team..
It’s really single station for all hosting solutions, superb hosting platform with superb SUPPORT. I tried other big hosting company and now switched to Hello2Hosting cloud hosting. I am glad i found the best hosting platform and excellent support in this competitive world. 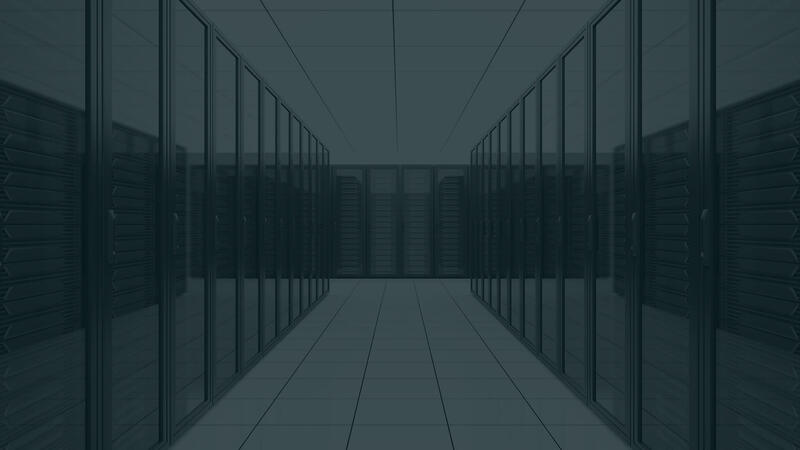 I was searching for a dedicated hosting server for my own product based website, after conversation with lots of local and global server providers and checking customers reviews, I found friendly and helpful crew Hello2Hosting (has Own Data Center) and hosted my website. I am very surprised now, what a great server, there is not website down issue, no server error, no trouble. No need to contact with support. It is just feeling like “Host and Enjoy”! I have purchased linux public cloud hosting server four month back, there is no server down issue or bandwidth issue, my website is running perfectly on Hello2Hosting cloud server. Thanks to Hello2Hosting and support team. Good service and good team..! They are always available to help.! I have been using Hello2Hosting’s windows dedicated server since I setup my business, it’s around 16 months. With the support of technical person of its supporting I am able to manage entire panel of my hosting server, technical team support me all the time on live chat email and contact number. It’s great place to host website. I love Hello2Hosting and especially their quick response time knowledgeable supporting staffs! The service and server uptime have been fantastic. I am really very happy to stay connected with Hello2Hosting server. It’s my first time on web and technology, i am very delightful that i find Hello2Hosting online. My relation with this web hosting company has been over 7 months and I am completely happy with the service and my Linux dedicated server plan. Awesome technical call and chat support team. Happy after using Hello2hosting services . Provided me satisfaction by its working structure . Enjoying service provided by its supporting staff. I have been using VPS cloud since 6 months and you don't believe--- there is no downtime at all and their support is fabulous and respond quickly and friendly. I would recommend all to experience their services once in a life. They value their customers. Good Services , Customer support are very good . Hello2hosting is good Hosting company and cloud platform also having good support team. Outstanding support and awosme cloud VPS hosting sevices. Keep this going ! I appriciate !